World Book Day is organised by UNESCO and this year it was celebrated on a national level on Thursday the 23rd of April. 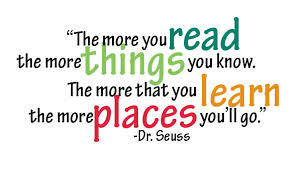 World Book Day is a celebration of authors, illustrators and books but, above all it is a celebration of reading. During this scholastic year, Zabbar Primary A decided to go a step further. Instead of dedicating just one day to this event, the school planned a full week of activities that spanned across the whole school. These activities involved every pupil, from the three-year-olds in the kindergarten classes to the 7 year-olds in the Year 2 classes. All the reading initiatives held during this week were aimed at sending a strong message on the importance of literacy and the literate environment. The NCF’s (2012) key messages that literacy is a prerequisite to all learning and that all learning happens primarily through language were also addressed.